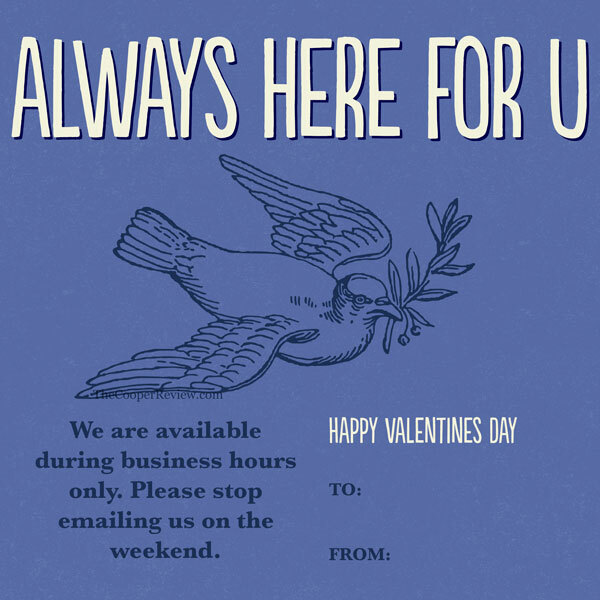 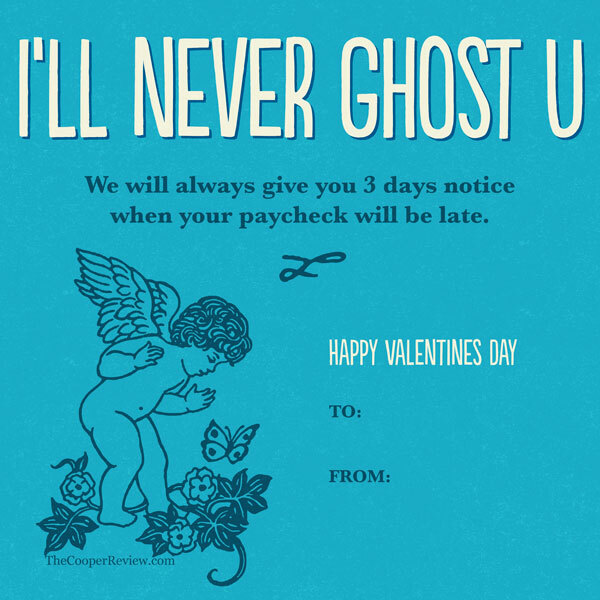 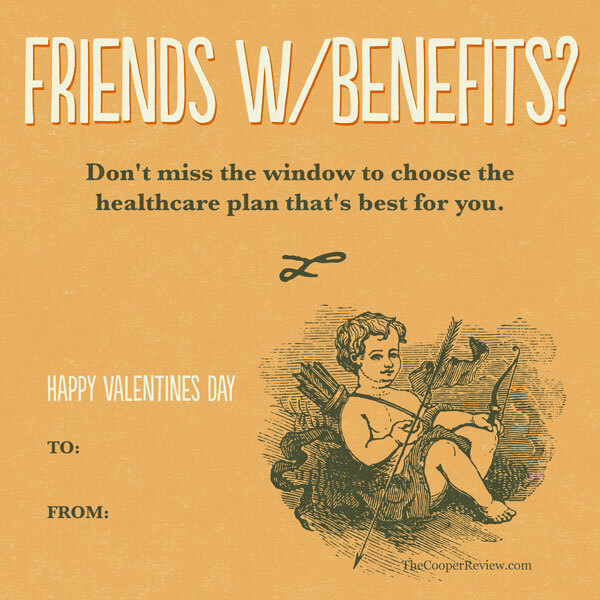 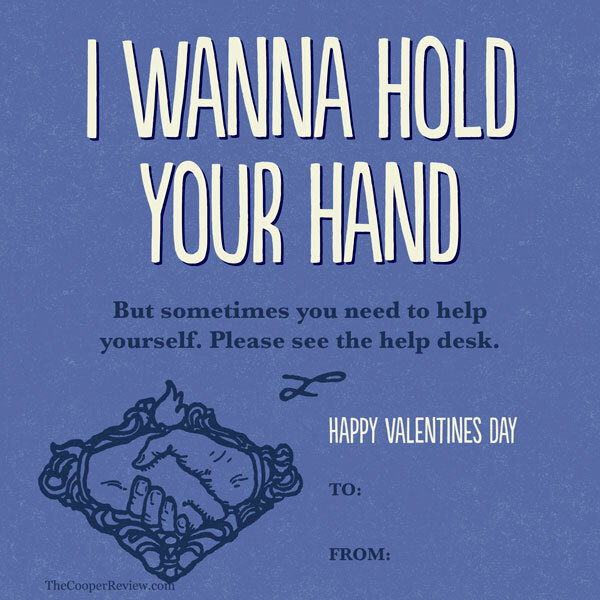 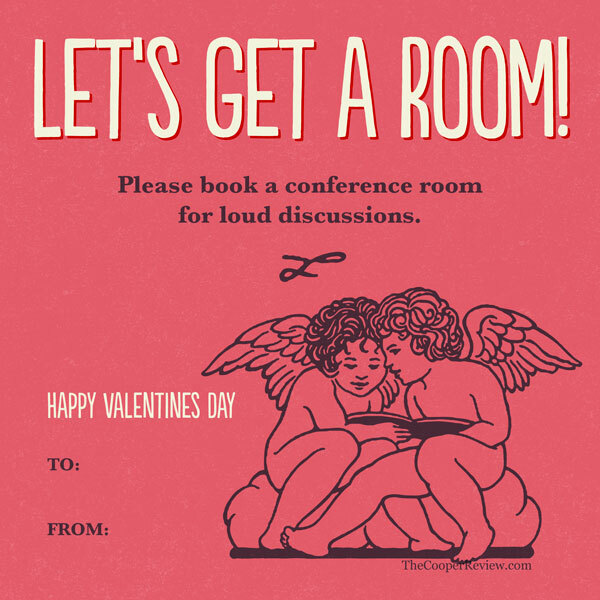 Happy Valentine’s Day from all of us in Human Resources! 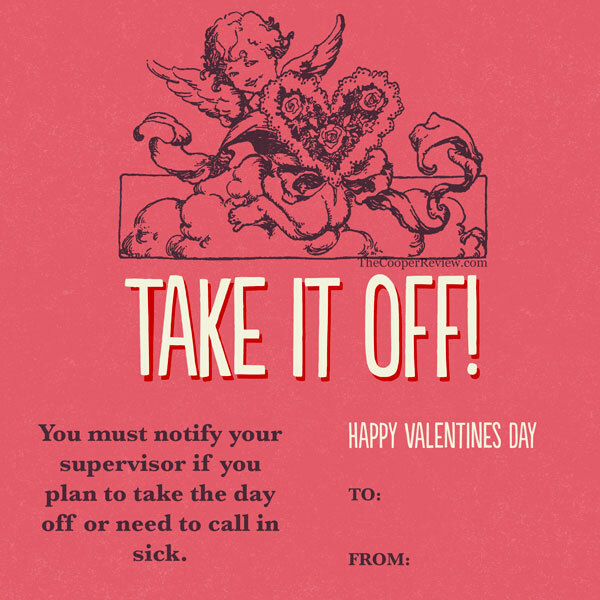 We wanted to have a little fun so we created these fun Valentine’s Day cards for the company. 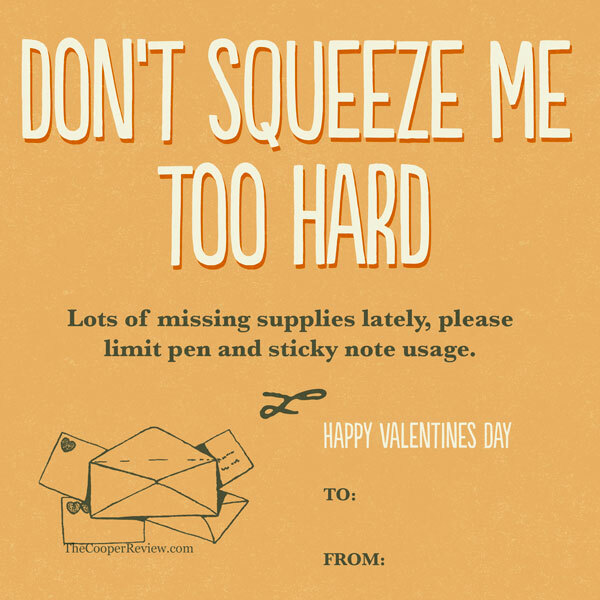 Hope you like them and feel free to share!